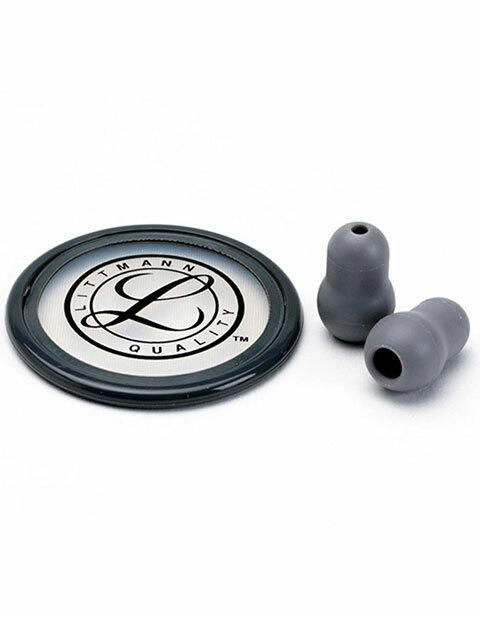 Littmann features this spare parts kit for master classic. It includes small snap tight soft-sealing eartips and tunable rim/diaphragm assembly. They are available in gray color.